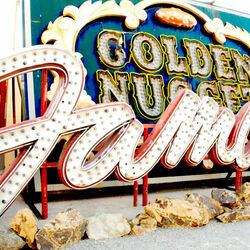 The Neon Muse­um is ded­i­cat­ed to col­lect­ing, pre­serv­ing, study­ing and exhibit­ing icon­ic Las Vegas signs. It chron­i­cles changes and trends in sign design and tech­nol­o­gy through pieces rang­ing from the 1930s to the present day. 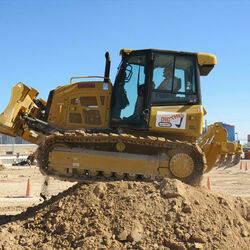 Turn the fan­ta­sy of oper­at­ing heavy machin­ery into a fun-filled event with a vis­it to Dig This Las Vegas. Dig trench­es, build mounds, teeter-tot­ter over a mega mound, move and stack 2,000 pound tires or play buck­et bas­ket­ball in this life-size sandbox. 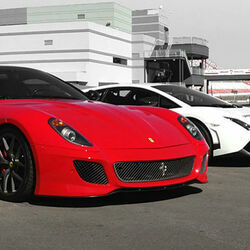 This the five-star dri­ving expe­ri­ence at Las Vegas Motor Speed­way fea­tures the world’s largest and fastest selec­tion of super­cars and the only one where you can get behind the wheel of a real Lam­borgh­i­ni, Fer­rari or Porsche Race Car.